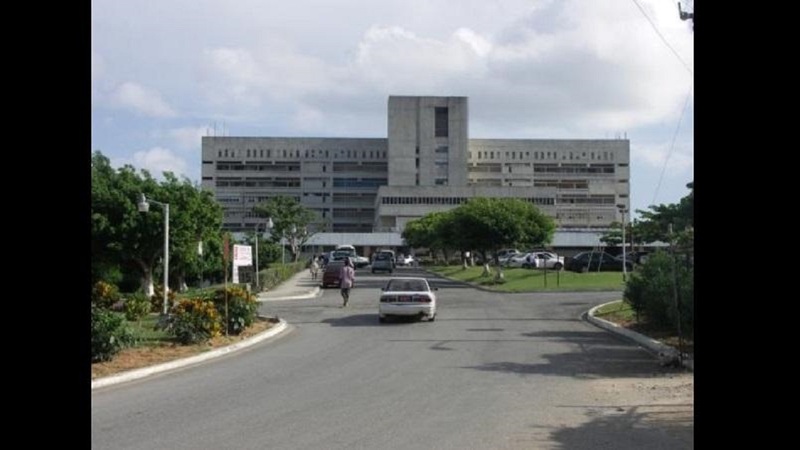 Rehabilitation work on the ailing Cornwall Regional Hospital in St James is set to be intensified this year, according to Health Ministe,r Dr Christopher Tufton. "From infrastructure rehabilitation challenge this year, 2019, we will see significant activities taking place on that facility on the main building because we have gotten close to the point in terms of scheduling when a lot of the technical work, in terms of assessment, and also the rehabilitation plan would have been complete, where contracts have been signed and work will commence in terms of the brick and mortar stuff," Dr Tufton declared. 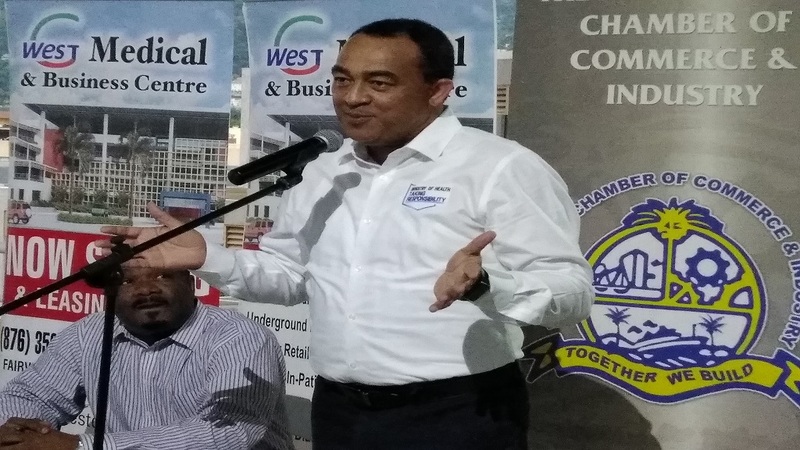 He was speaking at the monthly meeting of the Montego Bay Chamber of Commerce and Industry at the GWest Medical Complex at Fairview in the second city on last week. Most of the out-patient services offered at the only Type A healthcare facility in western Jamaica had to be relocated after complaints of noxious fumes reportedly caused workers and patients to become sick. 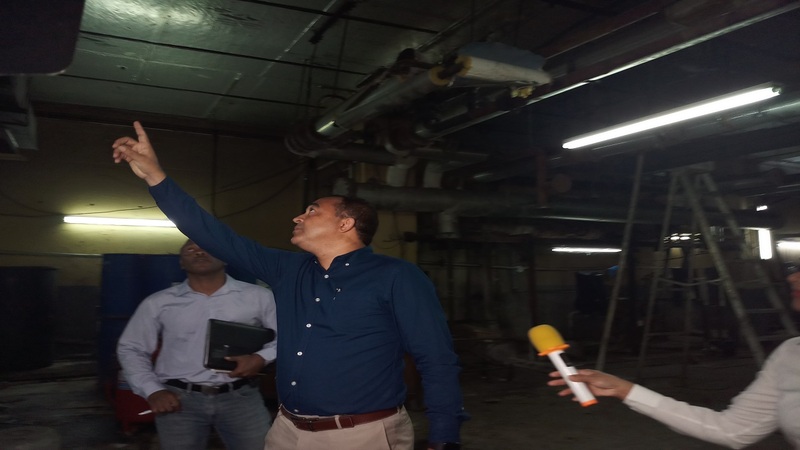 It has since been discovered that the facility is dogged by ventilation, plumbing, electrical and leaking roof issues, for which rehabilitation work has commenced. The health minister indicated that it is estimated to cost some $500 million to repair the roof and "gut" the facility. "It's going to cost us close to $400 million to gut the building, meaning to pull out almost every pipe, guided by the technical people , the electrics, the old ventilation systems to the walls, and taking out and disposing in a way that is safe. That is being continued because we have done some gutting already, and we are expecting that to be completed over the next number of months. So if you take the gutting and the roof, that's $500 million, based on the technical assessments right there," Dr Tufton said.